Wow its already March, this year is flying. Went out fishing with my family today for a few hours with a late launch. Conditions were gorgeous with flat seas, clear warm blue water. 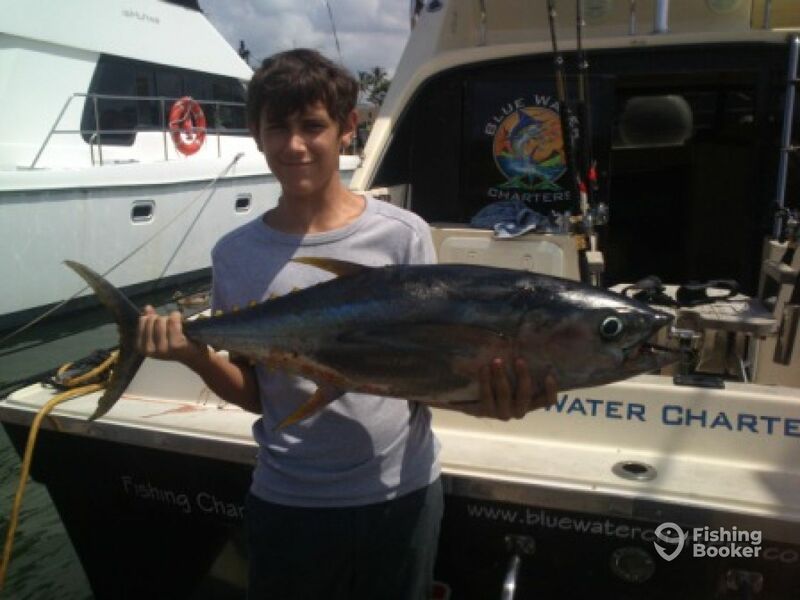 Am proud of my boy Jesse who landed a great Yellowfin Tuna today.